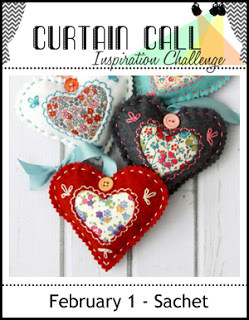 Thank you so much for joining us for the Curtain Call Inspiration Challenge - Sachet! "I love how Michelle captured so many of the pretty elements of the inspiration photo on her card -- and made it into a pretty shaker to boot!" 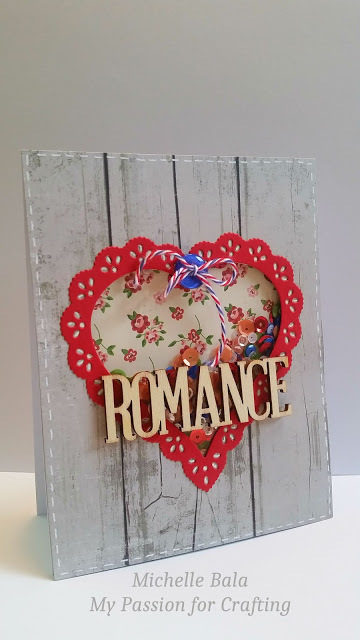 " I love Michelle's use of the patterns and woodgrain, along with the sequins and "romance" - a fabulous use of the inspiration!" 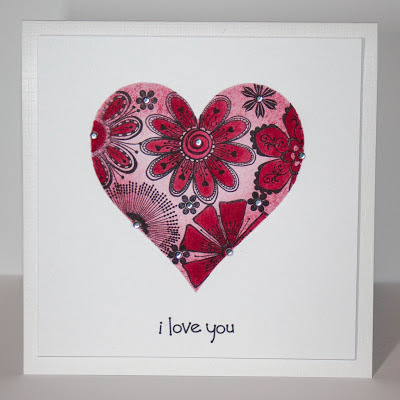 "Love the flowered heart and how it pops against all the white space!" "I love the white and red die cut birds Cori used. The touch of floral in the background with the white wood pallet paper is so pretty." 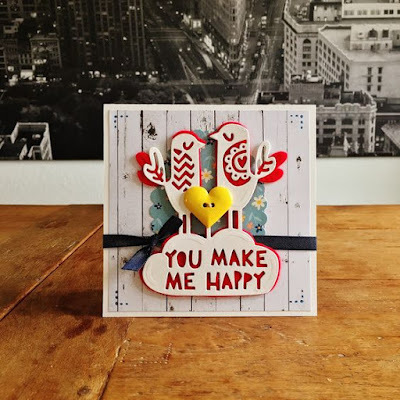 "Such a beautiful heart shaped shaker card. 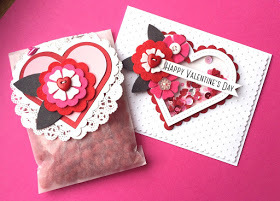 Love the addition of the felt flowers with sewed on buttons." Thank you for choosing my card! 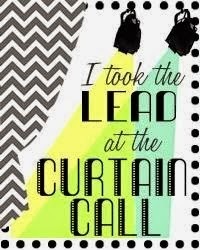 I would love to be guest designer!!! Congrats to Lynn and Cori too!!! I know I had left a comment on here but it never posted. 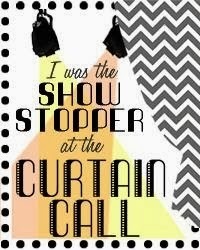 Thank you so much for choosing my heart projects as a showstopper, I'm honored.